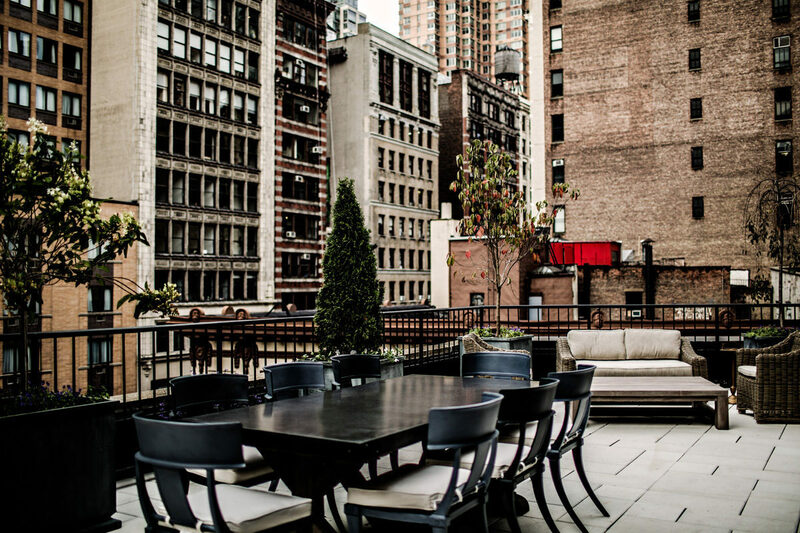 The NoMad Hotel has enjoyed two wonderful pieces of news in recent weeks that once again confirm its status as one of the best drinking and dining options in the world. In October, Chef John Taube IV of The NoMad was awarded the winner of the S.Pellegrino Young Chef U.S. regional competition at 4 World Trade Center in New York City. The panel of judges for the competition, including April Bloomfield of The Spotted Pig and NoMad eatery The Breslin Bar & Dining Room, were reportedly convinced by the chef’s squab and beet dish. Chef Taub IV will travel to Milan, Italy to compete in the Grand Finale in May of 2018 for the chance to become the S.Pellegrino Young Chef 2018. We wish Chef John Taube IV the best of luck and will be sure to report on the results here at Experience NoMad. In addition to having one of the best “Young Chefs” in the world, The NoMad can also say it has the best bar in North America. “The World’s 50 Best Bars” awards are run each year by William Reed Business Media, which tallies votes from 500 Academy members from around the world. After receiving a No. 8 ranking in 2016, The NoMad climbed all the way to No. 3 in the world this year, ahead of any other bar on its home continent. Although everyone has his/her favorite watering hole, and it is something of a personal preference, NoMad certainly makes it tough to choose with so many great options. Regardless of your preference, there still is no other neighborhood in the city where you can just take a stroll down Broadway and walk into the best bar in North America! Congratulations to The NoMad team, especially Will Guidara and Daniel Humm!